Be part of the new trend of using a personalized Bible wedding guest book to celebrate God’s Word on your special day. 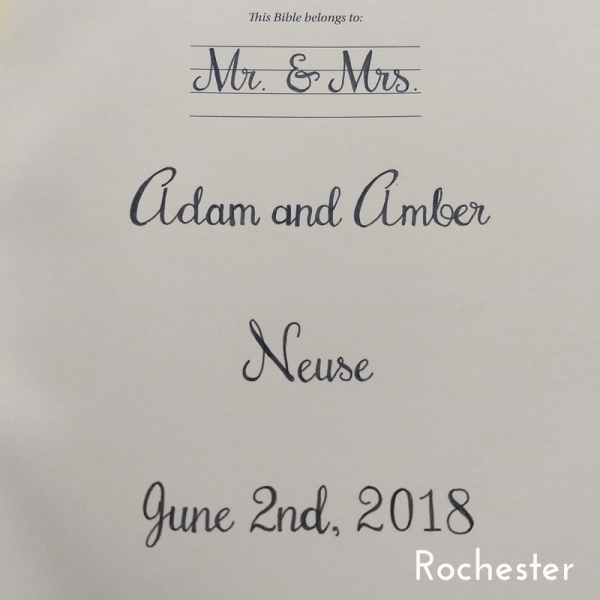 Is this intended to be used as a wedding Bible guestbook? Be part of the new trend of celebrating God's Word with a personalized Bible wedding guest book. A special Bible to celebrate a special day. 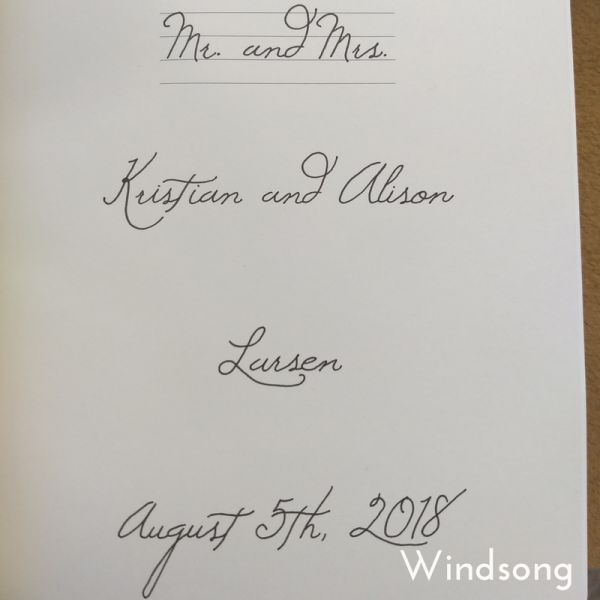 Welcome guests to your wedding with the Bible Wedding Guest Book which offers the same functionality of a typical guestbook, but with the unique benefit: It includes additional space to allow your guests to partner notes of encouragement with Scripture. 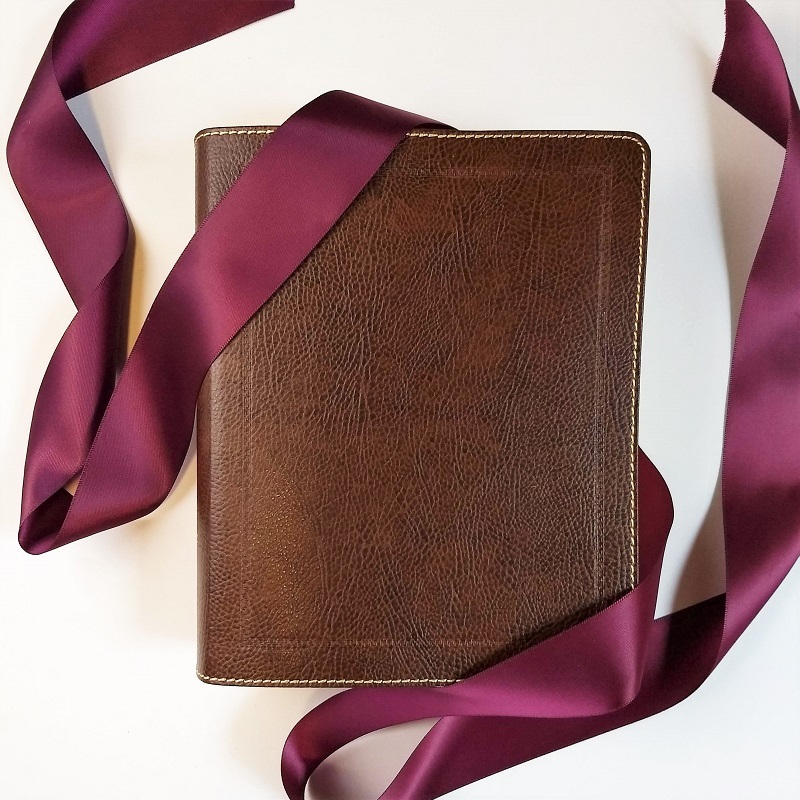 Or this wedding Bible can be given as a gift Bible celebrating the newlyweds. The new Mr. & Mrs. can seek God in His Word together and use your gift as their family Bible. 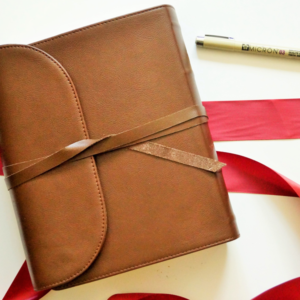 Would you like to see our most popular Wedding Bible Guest Book? Click here to see it! 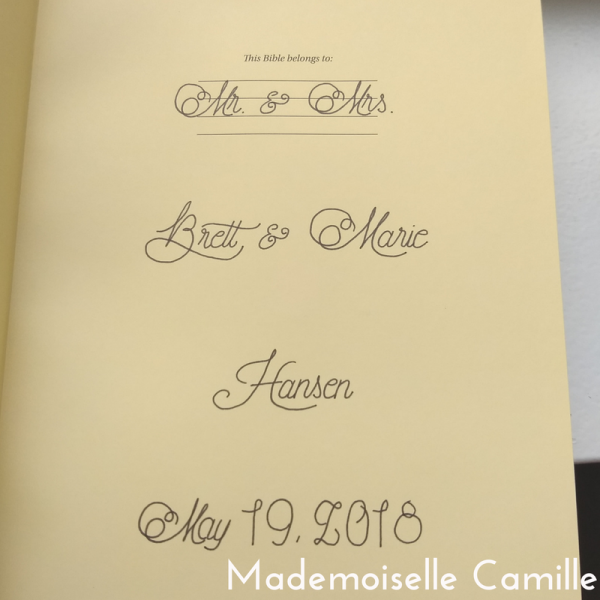 How does the Bible Wedding Guest Book work? 1. 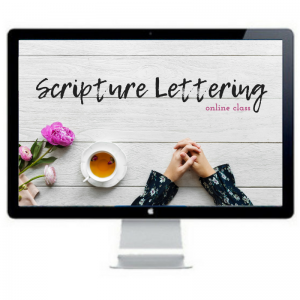 Choose the font style with which you would like the Bible personalized. 2. 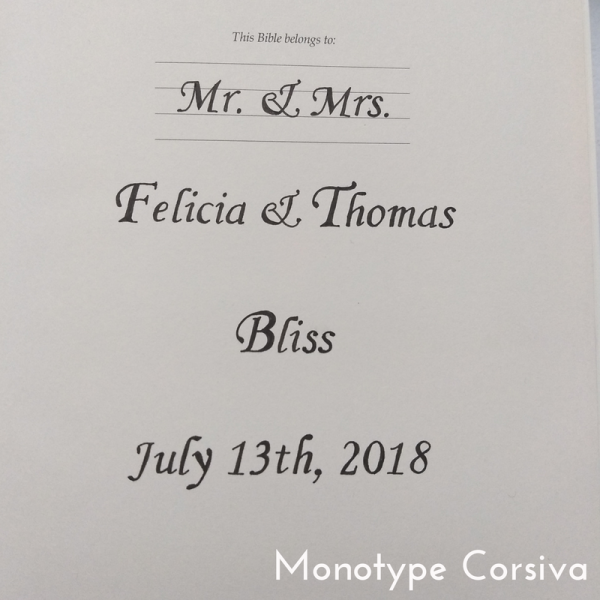 In the “Personalize” box, type the EXACT spelling of your Mr. & Mrs. + first names, last name, and wedding date. 4. 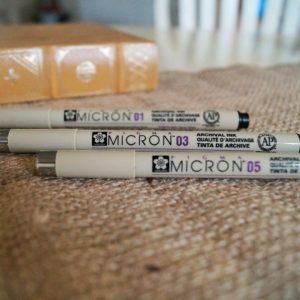 The personalized wedding Bible will arrive with one black Micron pen to use for writing in the Bible. 5. Choose if this is a guest book or not. 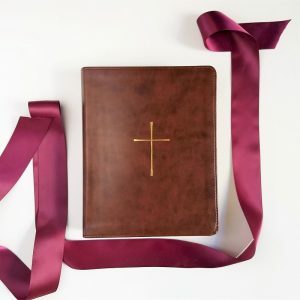 Guest books will include a note card that says, “Please write a note of encouragement to the newlyweds in their wedding Bible guest book.” This is a free addition to any wedding Bible order. 1. 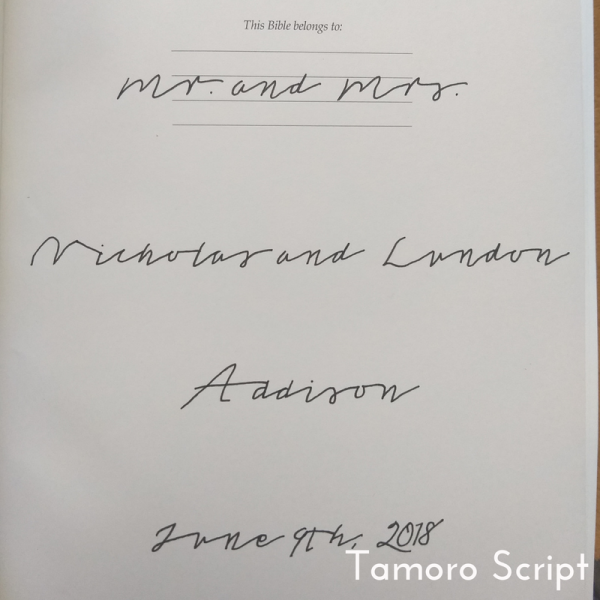 The exact spelling you type will be what appears in your personalized wedding Bible in archival ink, which is fade resistant and waterproof. It will be hand lettered by Amanda, not done by a machine. 3. 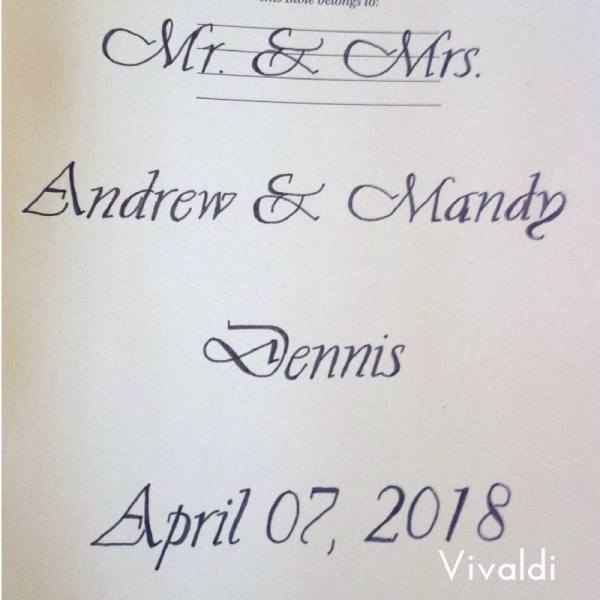 Please feel free to contact Amanda to see a preview of your desired font. 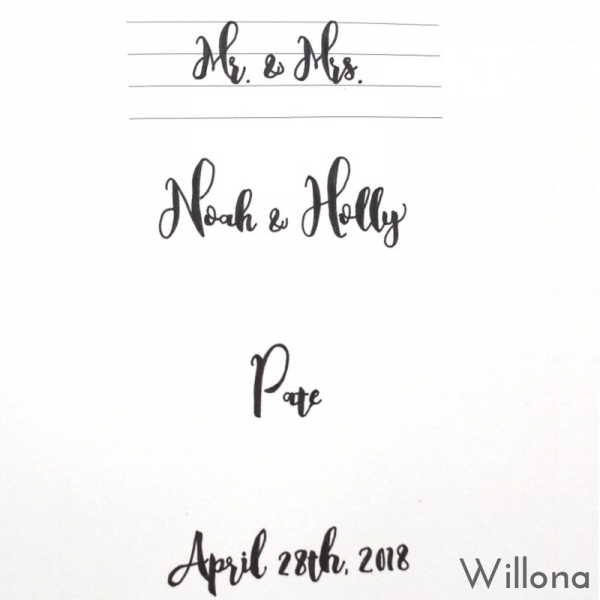 Click here to contact me about previewing the font of your wedding guest book Bible. 4. You will not be able to return your Bible for a refund for any reason because it is personalized. Our Bible guestbook is exactly what we want. 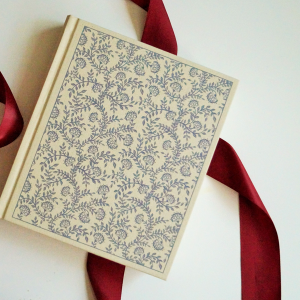 It's a beautiful binding and we love that it has our names inside. I also appreciate she sent a card for us to frame telling people it's our guestbook and also a pen to write in it with. 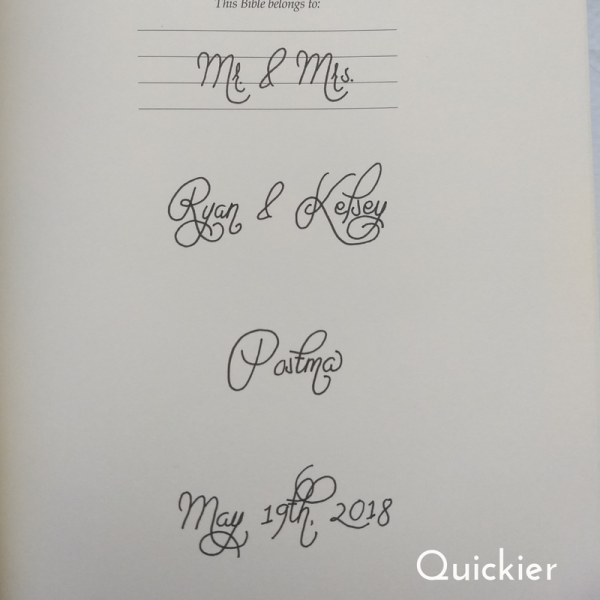 Having this journaling Bible to use on my daughter’s wedding day will allow others to share their personal thoughts and wishes for the couple. What a beautiful way to begin their new life as husband and wife. God is good! I searched EVERYWHERE for this and finally found the perfect product. Highly recommend! What a beautiful Bible for my daughter's wedding guest book. We appreciate the lovely calligraphy. Thank you! Super cute! I am soo in love and blessed that I have an amazing guest book!